View More In Stand Lights. 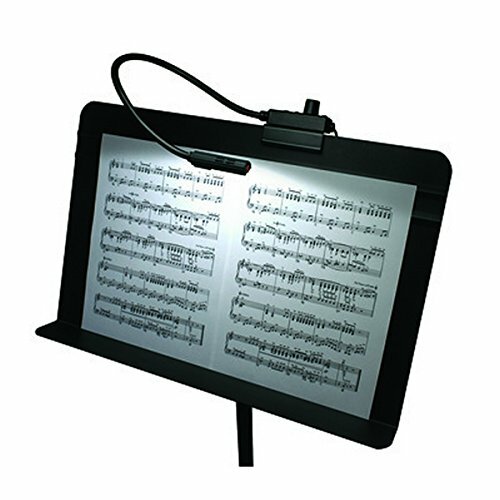 Littlite Music Stand light. Works on any standard music stand with a flat edge such as the standard Manhasset stand. Friction mount on the side or top of the stand. Puts the light where you want and the control where you want. If you have any questions about this product by Littlite, contact us by completing and submitting the form below. If you are looking for a specif part number, please include it with your message.